The frying pan is a great prop that has long and deep roots in physical comedy sketches. Our custom molds are created from an actual traditional cast iron skillet. Made from a flexible dense rubber urethane plastic, these props are carefully cast and artfully finished to resemble a well used skillet. Safe to use for action scenes! 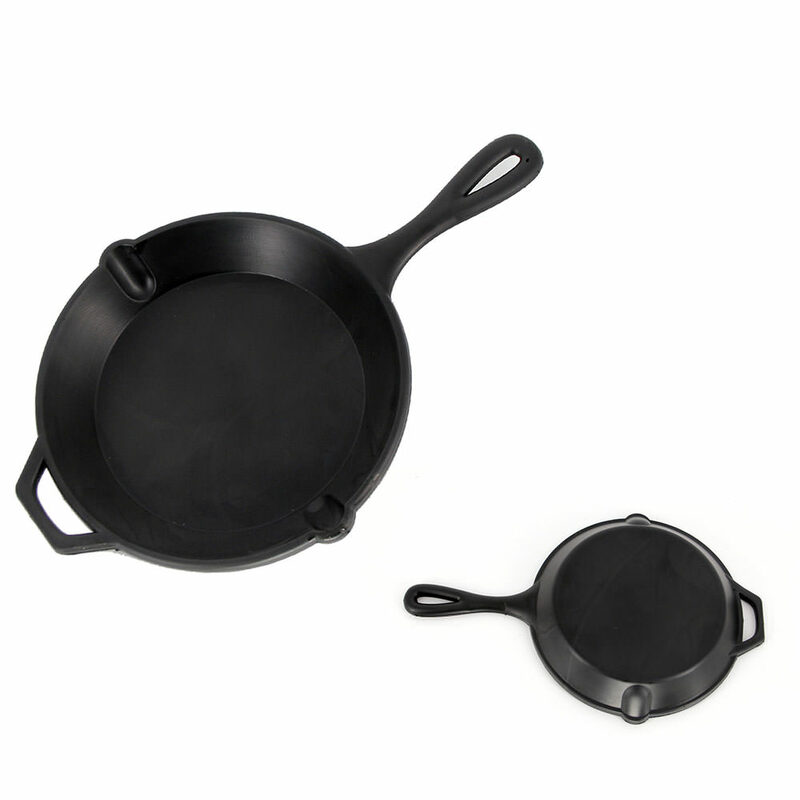 Size: 16" x 10" x 2 1/2"
We've created our own custom molds from an actual traditional cast iron skillet. Carefully cast and artfully finished to resemble a well used cast iron skillet, this prop will send them howling! 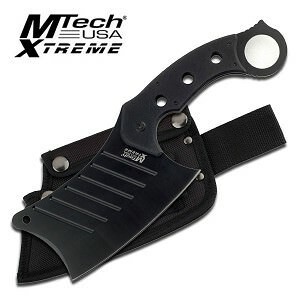 Made from a durable dense rubber urethane foam. Contains interior armature to help it hold it's shape during use. Size: 16" x 10" x 2 1/2"